Across all the malls with which we have discussed how to use the marketing budget most effectively, these questions come up when the discussion reaches the question: App or not. Will our mall benefit from launching an app? Can we generate enough content for the app to be relevant? Does an app complement our offline activities? Will our customers download the app? They are good questions because many shopping mall apps fail. They fail because there are two premises that need to be established in order for a shopping mall app to be successful. 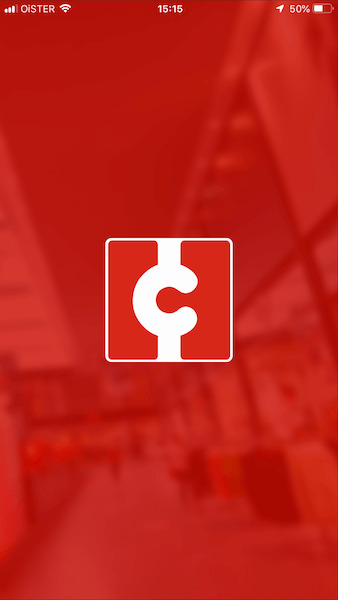 The app has to create value for the customers, before and during every visit to the mall. Today’s consumers use mobile apps because it's a faster way to obtain information as well as inspiration, and therefore is more convenient. Instead of typing into Google, which at minimum requires 5 clicks, opening an app only requires 2. Lately we have seen great apps from large retailers like Zalando, JD Sports, and Etsy. What they all have in common is that all of them create quick access to a universe of inspiration. It may seem like an impossible task to create an app with the same kind of inspiration, but later in this article I'll show you how we do it for shopping malls. That customers demand retail apps is clear if we look at the app categories that have grown the most in customer usage from 2016 to 2017. Here you see that retail app are among the most growing categories. In order to provide fast access to information and inspiration it's important to look at how customers use shopping mall apps. If we look at our data conducted across all shopping malls using Emplate solutions, we see that customers who use a shopping mall app on average open the app 1.7 times on days when they visit the mall. They open the app before and during their visit to the mall, which tells us that customers use the app as part of their research for products. On average, customers use the app for just under 2 min. every time they open it. An insight that compliments the above insight. Telling us that customers use the app for the purpose of inspiration and product research. In the next section we look at the top 3 features that customers use in the apps that we have insights on. We see that customers spend a lot of time checking new arrivals from tenants (See video below). 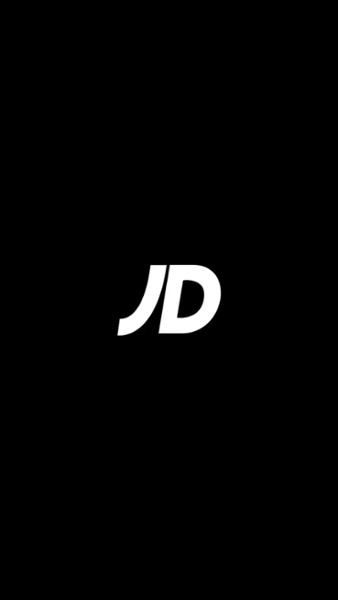 This feature is in line with the example from JD sports and creates an inspirational universe with fresh new content every time the customer opens the app. The feature shows the value between online and offline experiences as customers use the app to get inspired, and then visits the store to buy. As part of their research through the offers customers can save an offer and find it again when entering the store. With this feature, customers can plan their trip to the mall in a more convenient way, because they now know which stores has interesting new products to offer, and they can find them again when they need it. A game where customers are being rewarded for doing small actions along their way to the great reward. At Emplate, we have designed the loyalty program in our apps to reward customers when they step into the mall and make other activities during their visit. This provides the customer with the feeling of winning a small prize every time they enter the mall, and this makes it even more fun to go, thus creating synergy between offline and online experiences. The approach is also approved by research from the leading technological loyalty consultancy Anvato showing that 64% of customers want's to earn rewards for other activities than buying. 1. Are the mall open now? 2. What is happening at the mall today? Customers wants this information in a blink of an eye, and they have a frustrating experience every time they can't get the answer to these questions fast. That's why we put this information at the centre when customers open the app. Getting customers to download your app is an important part of any success full app launch, and a part you need to have a strategy for. I have written an article explaining our 3 best and well executed tactics to get customer to download and use your app. Click here to read: 3 easy ways to get customers to download your shopping mall app. Now I hope you have a better understanding of how you can use a shopping mall app to create synergies between offline and online experiences. A mall that excel in creating synergies are the danish mall herningCentret. We have created a case study that shows exactly how they have done it to create a strong digital presence that drives customers to the mall. Co-founder of Emplate. Business Development Engineer who likes to travel and see new places.